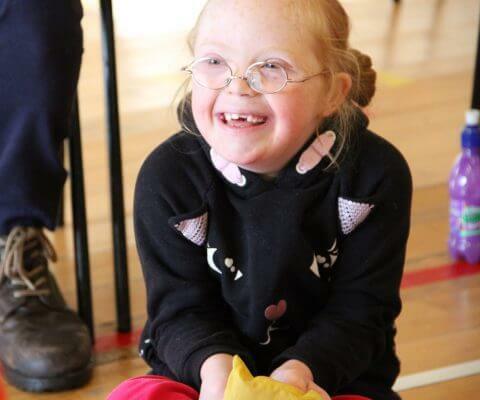 Judith has always loved music, growing up singing in choirs and musicals and playing violin and piano. 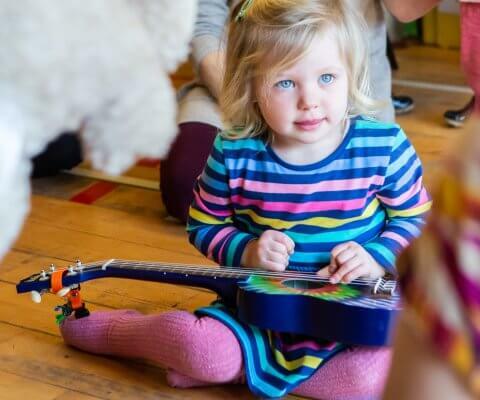 She still plays piano and sings in bands and recently led music sessions with groups of nursery children. 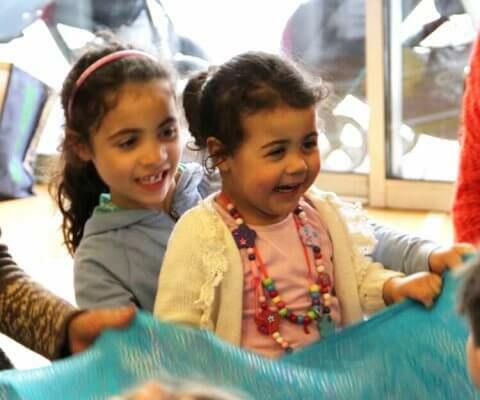 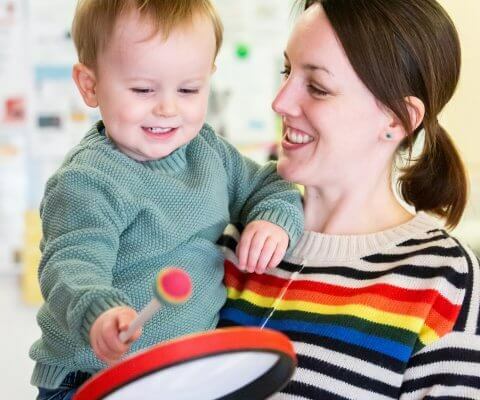 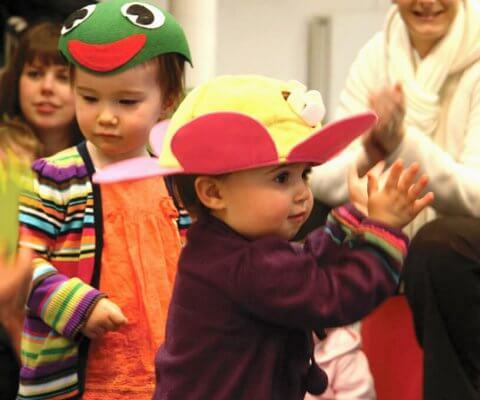 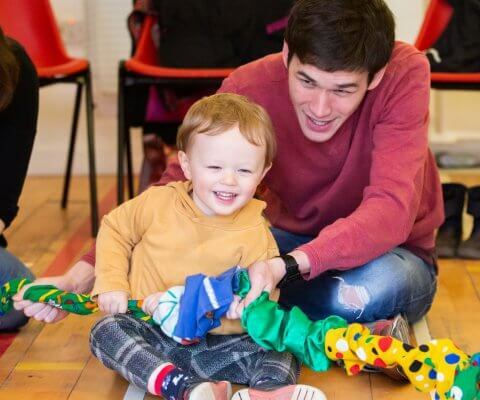 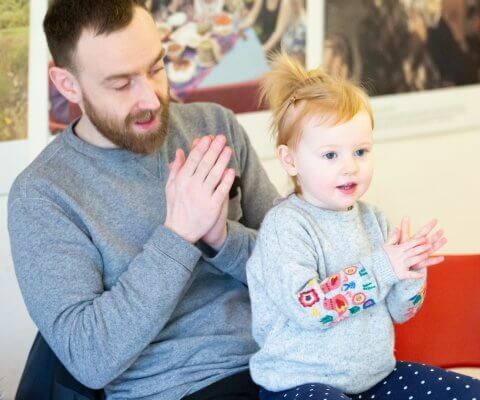 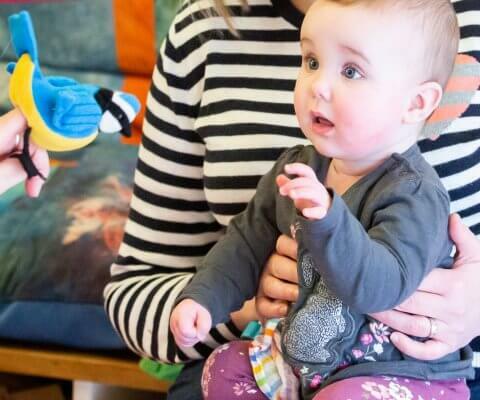 Having enjoyed Mini Music Makers classes with her son and seeing how much he benefitted from them, she felt inspired to train with NYCoS to be a Mini Music Makers leader herself and is looking forward to introducing other little ones to music.